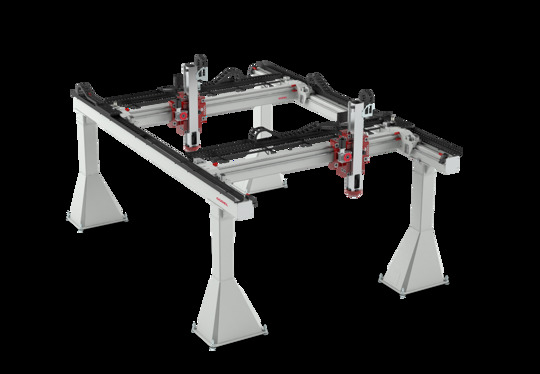 Güdel offers standard TrackMotion Floor (TMF) and TrackMotion Overhead (TMO) modules in multiple sizes to accommodate every robot brand and a wide range of robot models. 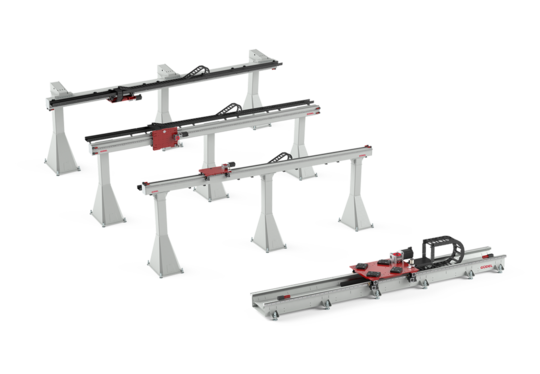 These TrackMotion modules are available in lengths from 3 meters up to 100 meters and are designed for flexibility of use today and in the future. Built with Güdel’s components, including our proprietary roller cartridge system, these TrackMotion modules are highly reliable and allow for ease of maintenance. 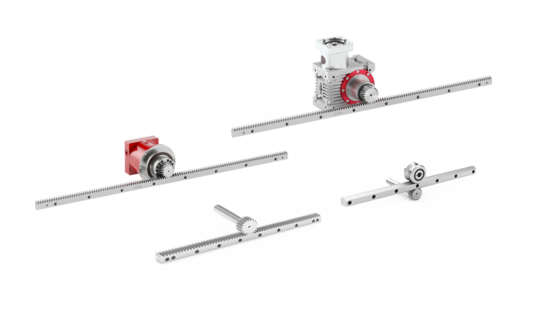 Güdel’s linear motion components can be configured as single or multi-axis modules. When mounted overhead these multi-axis modules are typically referred to as gantries. With controls these automated modules become gantry robots. From standard one to five axis modules, to multiple bridge/multiple arm modules, the Güdel team can configure a solution to meet basic needs and challenging custom requirements. Güdel provides reliable and innovative motion components, systems, and services that competitively meet or exceed our customer’s expectations. We achieve this through our passion, our shared commitment to teamwork and innovation, and our commitment to maintain and improve our quality management system.&nbsp; Güdel encourages open-mindedness through its collaborative culture in seeking and solving problems leading to continual improvement and getting things done right the first time.